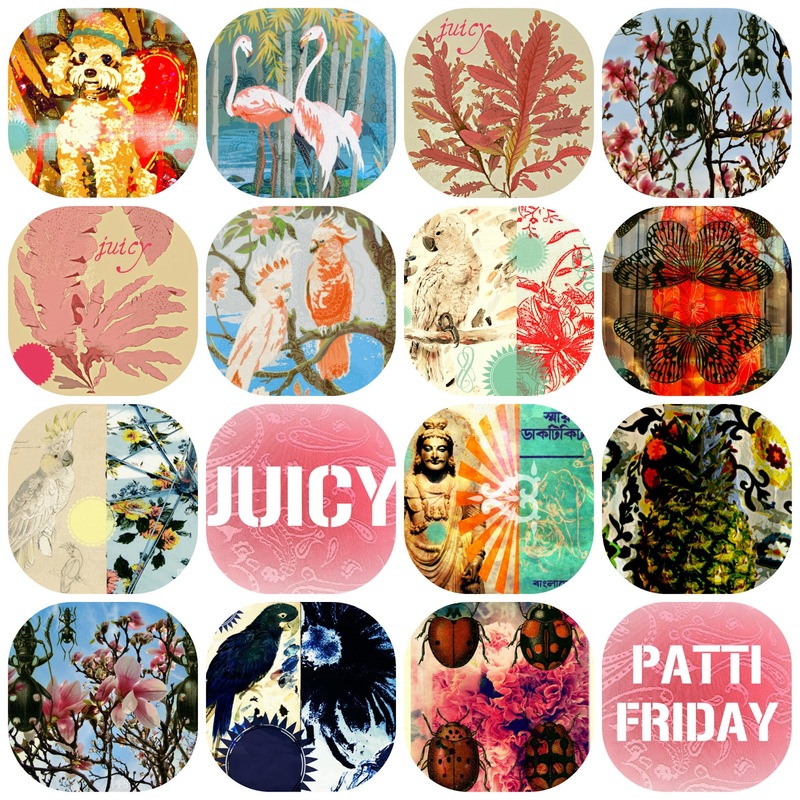 I am so happy to introduce to you my brand new 'Juicy' series available now from Photolark Gallery. Thank you for stopping by today and please take a moment to follow me on Twitter - it's over to the right on the sidebar! Love love this series Patti, very fresh, fun and innovative. As badly as people miss her, she misses you consistent more. Bracelet-like watches is without question sometimes enough in the case from precious metals. People with ugly hair, long to make smooth, straight mane. Looks so breathtaking and filled with modern features. Karen! Thank you so much! I'm glad they made you smile!